Okay, confession time. I’m a big sci-fi geek. I’m not into any old sci-fi though. 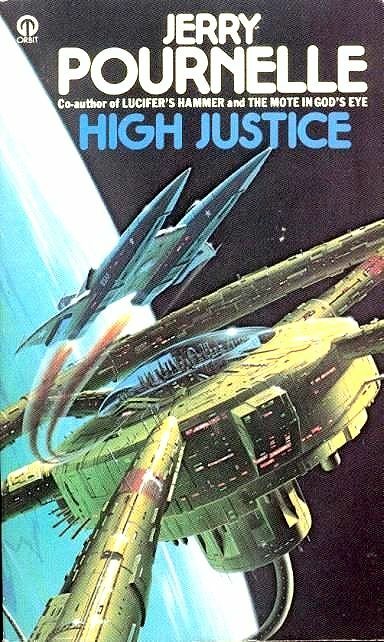 I like thought-provoking sci-fi. Sci-fi that dares to ask, ‘what if?’ and explore the consequences. This sort of sci-fi seems to have been overtaken by trashy prequels, sequels, remakes and reboots. 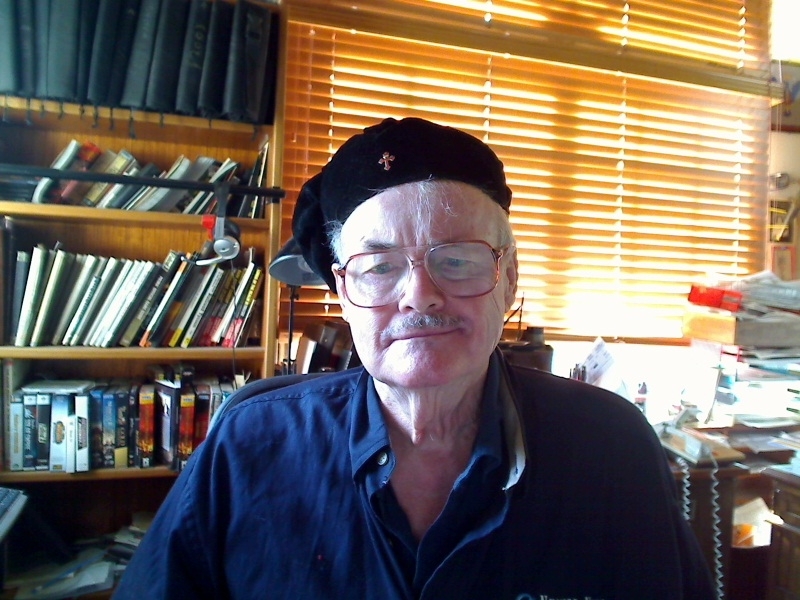 Now one of the leading writers in the genre, Jerry Pournelle, has died. Jerry was an author who dared to ask the big questions and wasn’t afraid to speculate on the answers. He was one of an all too rare few that understood the power of an idea. Jerry passed away in his sleep, aged 84. 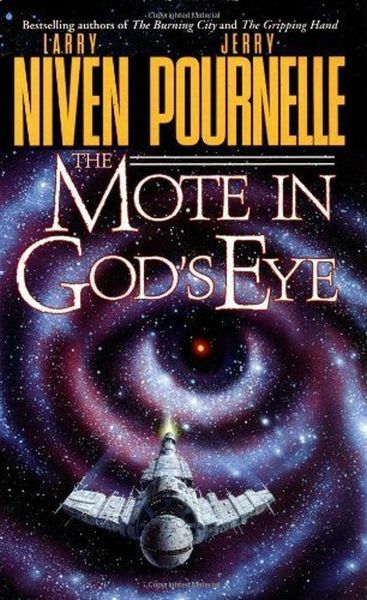 Pournelle wrote such classics such as The Mote In God’s Eye. He was an advocate for spaceflight and technology. This was particularly evident in his 1981 work, A Step Further Out. It talked about technology enhancing society. The phrase ‘survival with style’ got used throughout the book. Back in 1981 when the book got released, nuclear power was a dirty word. Now some 36 years later, C02 emissions threaten to change civilisation as we know it. The vision articulated by Pournelle in A Step Further Out seems very prescient. Written work aside, Pournelle led a busy life. After a stint in the military, he studied at the University of Washington. He graduated with a BS in psychology and went on to gain a Masters of science. He later also completed a PhD in political science. Pournelle ran the Reagan administration’s Citizens Advisory Council on National Space Policy. He was also a regular contributor to Byte magazine in the 1970s, ‘80s and early ‘90s. He carved out a niche in the US aerospace industry, working at Boeing, the Aerospace Corporation, and North American Rockwell Space Division. He was also the founding president of the Pepperdine Research Institute. So long Jerry, thanks for the great reads, and rest in peace.